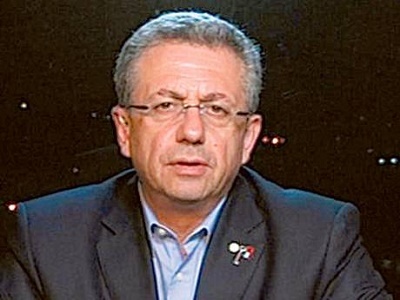 Dr. Mustafa al-Barghouti, the General Secretary of the Palestinian National Initiative, said that comments made by Meir Turgeman, deputy mayor of Jerusalem, reflects the racism of the Israeli occupation, and the fascist apartheid regime it established. Barghouti added that Turgeman’s extreme racist declarations indicate the real policy of Natenyahu’s government and its racist practices against Palestinians by depriving them from their basic human rights. Barghouti stated that judaization and settlement construction in Jerusalem, as well as trying to eradicate its population, are crimes against humanity and a planned ethnic cleansing of the region. He called for confronting Israeli politicians, and supporting people of Jerusalem as well as families of prisoners and martyrs. 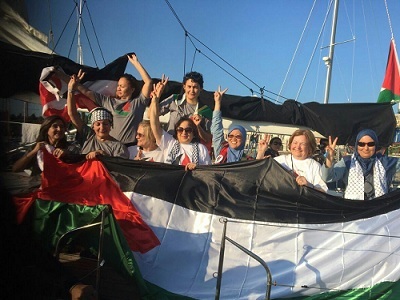 Barghouti concluded by declaring that resistance, boycott escalation, implementing sanctions and calling for Israel to be accountable for its oppression of Palestinians is the only way to deter the occupation.